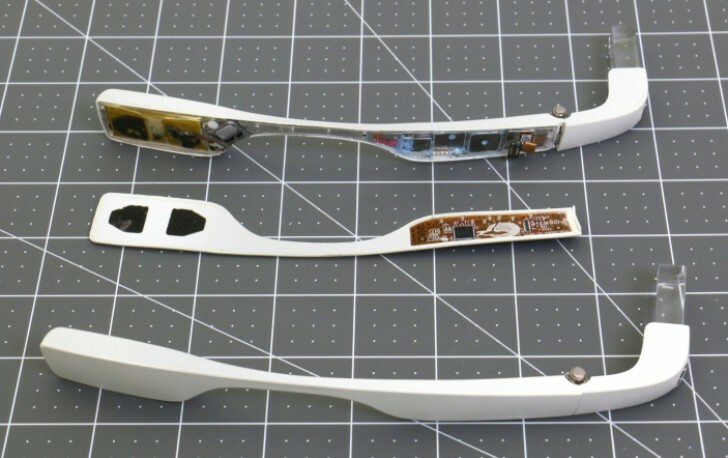 We haven’t really seen more from Google regarding the Glass since the first Explorer Edition back in 2013. 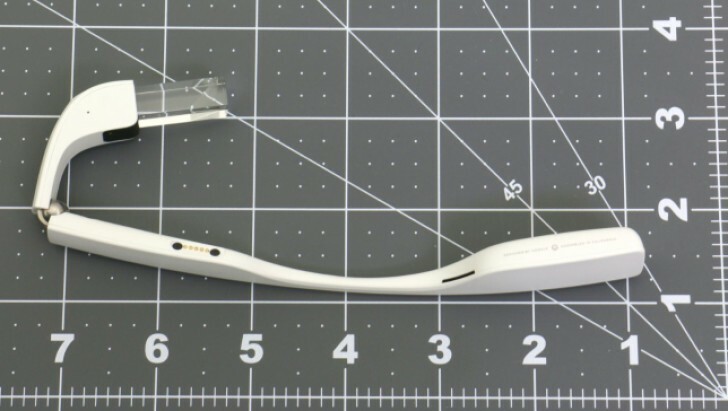 This is no longer the case thanks to some new photos and FCC documents that outed the new Google Glass Enterprise edition. 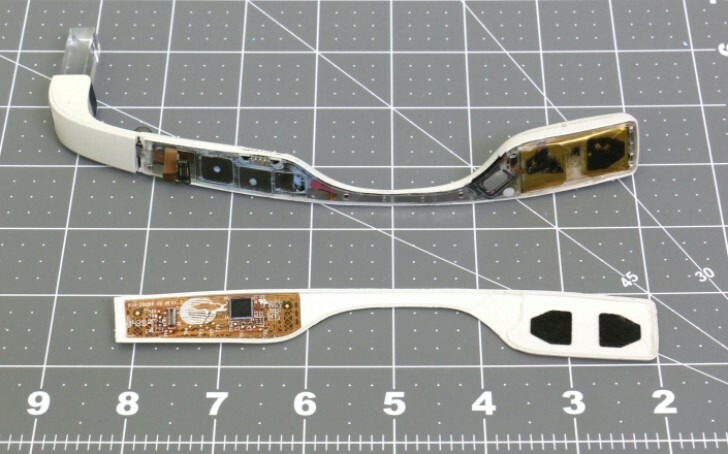 These images and docs have surfaced before any official Google announcement has been made. 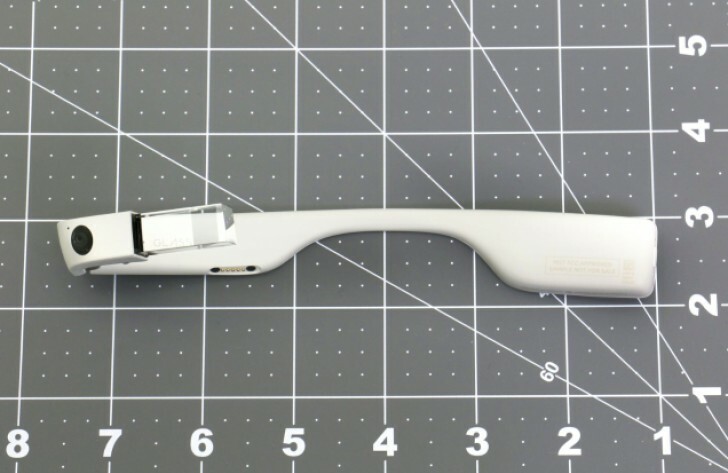 If you thought the Google Glass project was generally dead, you can now rest easy knowing that it's still alive and well. Glass Enterprise also features some new hardware designs with the power button placement moved to the rear of the device and the Glass is now foldable for stowing away. 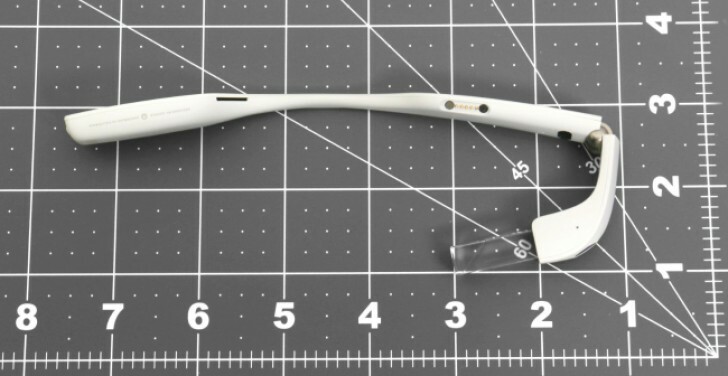 The Enterprise Edition will only be available for Glass for Work startups and is not slated to be available to the public. 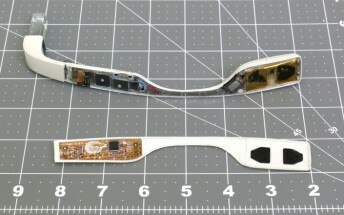 Sources say that these ‘Glasses’ will be loaded with proprietary software before shipping to the users.